In 2016, the world discovered hygge. Hygge has been described as everything from «the art of creating intimacy», «cosines of the soul», «the absence of annoyance» to «taking pleasure from the presence of soothing things», «cosy togetherness» and «the pursuit of everyday pleasures». Hooga? Hhyooguh? Heurgh? It is not really important how you choose to pronounce or even spell ‘hygge’. What is important is that you feel it. Whether you’re cuddled up on a sofa with a loved one, or sharing comfort food with your closest friends, hygge is about creating an atmosphere where we can let your guard down. Meik Wiking has the best job in the world: as the CEO of the Happiness Research Institute in Copenhagen, he is on a mission to discover what makes people happy. 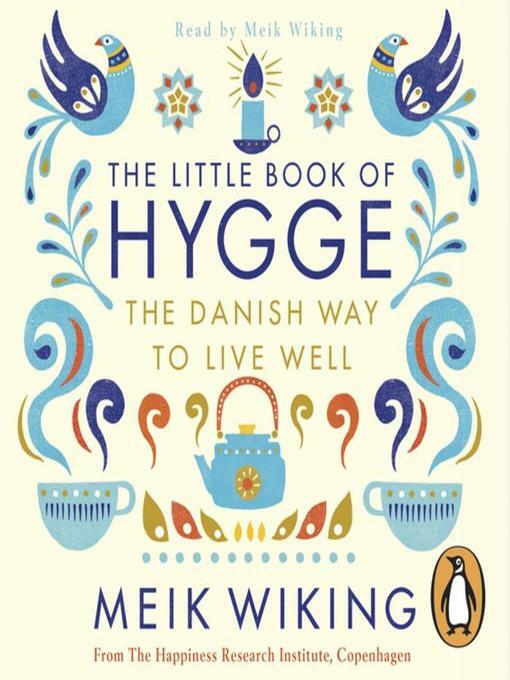 The «Indiana Jones of Smiles» wrote The Little Book of Hygge to better understand why Denmark consistently comes first in global happiness rankings. Following lots of research and insight, he came to the conclusion that hygge is the magic ingredient. When he’s not studying political science and writing several books and reports on happiness, wellbeing and quality of life, he enjoys photography and playing tennis (quite badly) with friends.